Enter any value over $25.00. 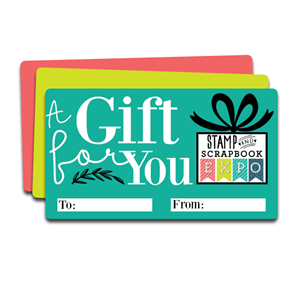 Gift cards may be redeemed for Admission, Workshops, or Crop Tickets only. There is a $1.00 shipping fee. Enter any value over $25.00. 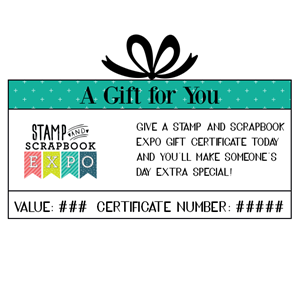 A printable E-Gift Certificate will be sent to you instantly upon completion of your order. May be redeemed for Admission, Workshops, or Crop Tickets only.